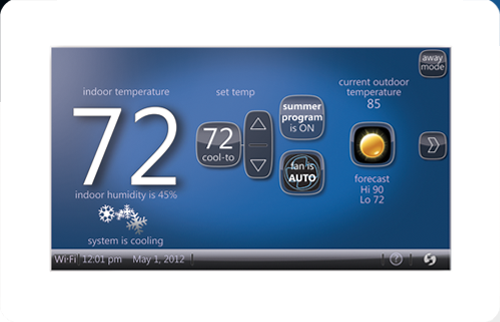 Online access to your Comfort Sync™ system. Welcome home. 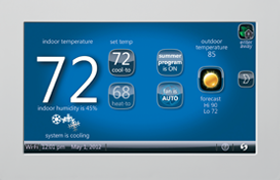 Access all the great features you’ve come to enjoy on your Comfort Sync™ thermostat from our secure web portal. When you sign in, you’ll be able to view your comfort system settings, adjust the temperature and view reminders and alerts – just as you would on your Comfort Sync thermostat at home. With a familiar look and settings this simple, you should feel right at home.